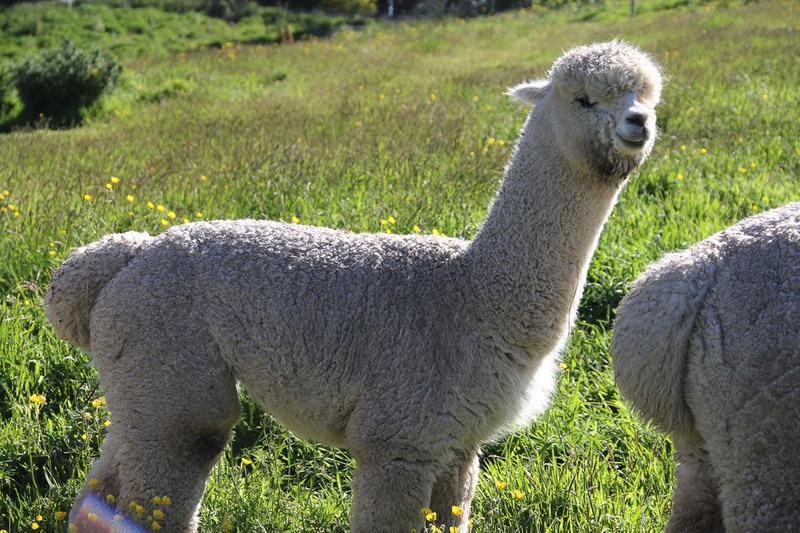 Establo Alpaca stud services include a live cria or replacement mating guarantee. On farm matings include free agistment of your female (and her cria) for up to 3 months. Mobile matings on your farm can be arranged. Discounts are offered for multiple matings. A son of Fiber's Brutus, Bilbo follows in his sire's genetics with a dense, soft fleece with excellent conformation. 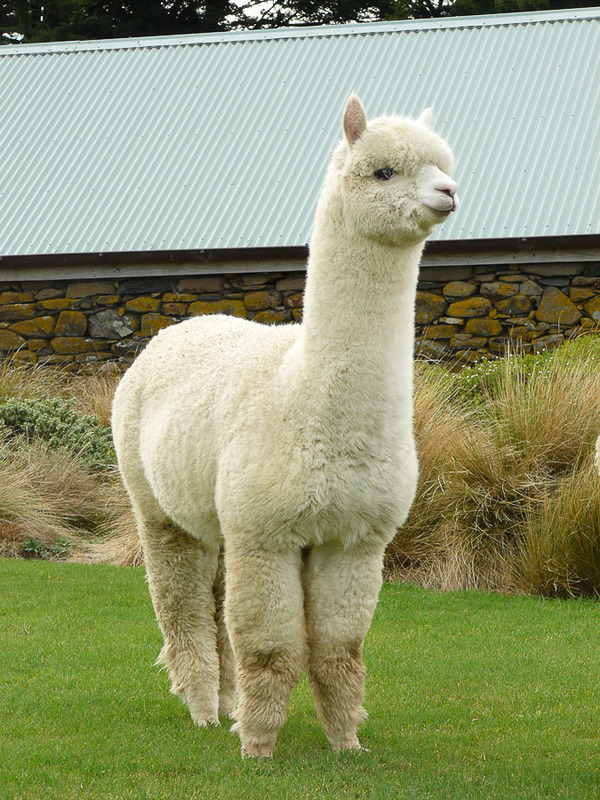 Show results of note include 4th at the 2010 NZ National Alpaca Expo and Supreme Champion at the 2009 Gore A&P Show. Bilbo has only been used on our farm and has 13 cria (9 females and 4 males), each an improvement on their dams. Bilbo's first fleece was 16.8 micron, his 6th fleece was 21.8 micron. He has consistently produced well conformed cria with soft handling fleeces. Salvator has solid confirmation and a dense soft handling fleece. He will be in his first season as a stud male this year. He has a very gentle nature and has always been very easy to handle, inheriting these attributes from his sire. His first fleece was 18.9 micron, second fleece 20.5 micron. Salvator has not been entered into any shows but has a solid genetic background. His dam's first fleece was 18.4 micron and has maintained a consistent fleece result of 19.8 for the past two seasons. 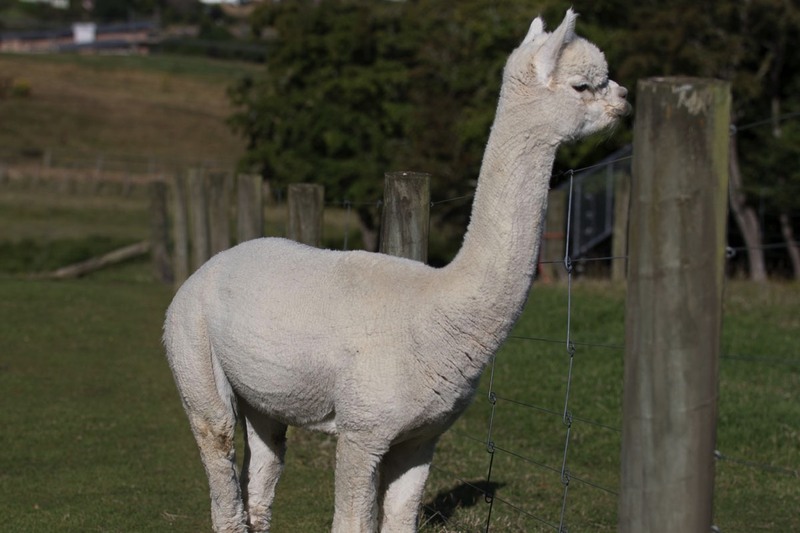 Tyron is a well conformed male who has maintained a soft-handling fleece. This is the first season he will be used as a stud male. His first fleece was 15.9 micron, his third fleece was 15.9 micron, and his fourth fleece was 19.3. Tyrion has not been entered into any shows, but he has a solid genetic background with consistent fleece results.